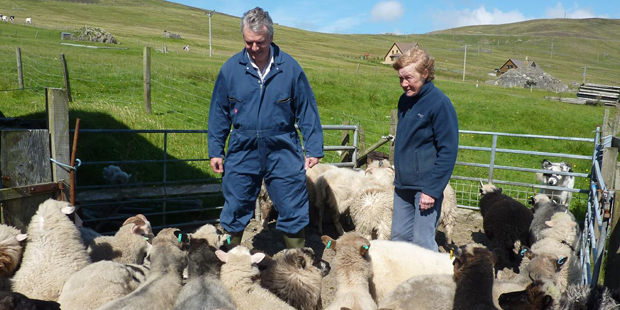 “I’m Richard Briggs and I farm pure-bred Shetland sheep on Britain’s northernmost island group. 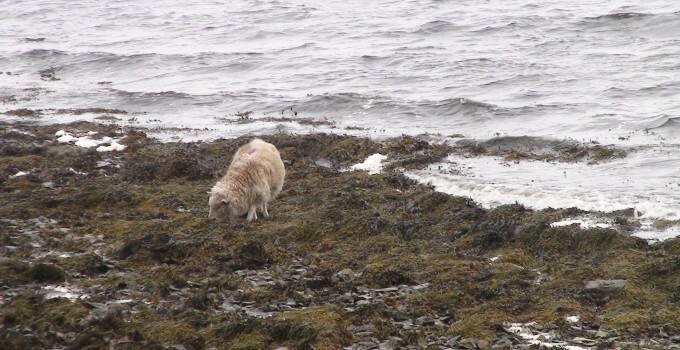 Here, my Shetland flock graze naturally on herb rich pasture, the wild heather, and grassland stretching down to the sea, as this distinctive breed have done since ancient times. The lamb that results has the very special ‘sweet’ natural flavour that sets this breed apart from mainstream lamb. Shetland Lamb has been recognised as a PDO product. This specially-protected status means it has unique qualities attributable to being raised in the Shetland Islands, its home for thousands of years. Native Shetland Lamb is also one of Slow Food UK’s Ark of Taste products, part of a programme which recognises and promotes rare and valuable foods from across the UK. The first distinctive thing about the Shetland breed is that it is half the size of the UK’s more common sheep. But, as they say, good things come in small packages. The more concentrated sweet flavour and tenderness of the smaller Shetland ensures that. It also means that we can offer a whole lamb in a normal 10kg postal parcel. My Native Shetland Lamb is a seasonal product, produced in small quantities. It’s usually available from September to December, so the meat you’ll taste comes with all the flavour of recent summer grazing on a wild mixture of grasses, heather, herbs and flowers. With a limited output, it pays to pre-order your Briggs’ Shetland Lamb to ensure you get your share of the season’s produce. I try wherever possible to keep my lambs on a natural diet. This helps ensure the meat has a good balance of the essential fatty acids Omega-3 and Omega-6. Unlike meat raised on corn, the ratio of the two has been found to be in the right proportion for good human nutrition. 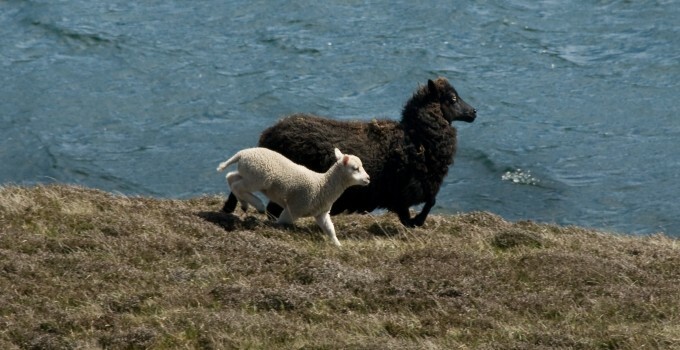 In other research, Shetland lamb has been found to have significantly higher levels of a derivative of Omega-6. This Conjugated Linoleic Acid has been found to be a protection against the onset of cancer.